QAR 1206.97 including 12 QAR shipping. 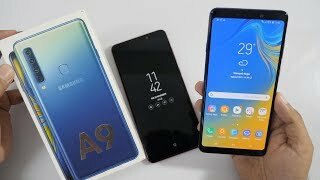 According to a latest leak, Samsung is working on a new phablet which will be launched under the Galaxy A series titled as the Samsung Galaxy A9. As usual, before we get into the details, let’s take a look at the Samsung Galaxy A9 Qatar price first. Nothing has been officially announced yet, but it’s expected to cost around 1800 to 2200 QAR judging from the specs. 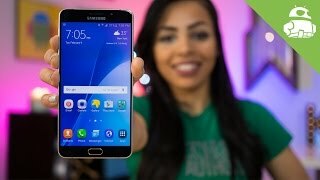 Now let’s see if it’s worth waiting for the Samsung Galaxy A9 release date Qatar or not. 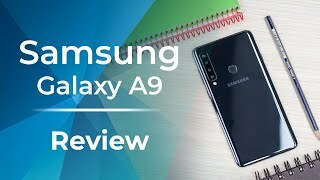 As mentioned earlier, the Samsung Galaxy A9 is a phablet and features a big 5.5-inch screen showing 1920x1080 pixels resolution and 401ppi of pixel density. 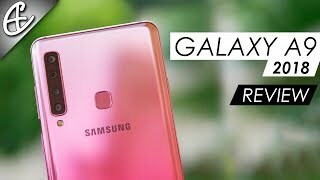 It’s quite attractive to look at and looks similar to some of the other latest smartphones in the Galaxy series like the Samsung Galaxy J7 and Samsung Galaxy A7. If you are satisfied with the Samsung Galaxy A9 Qatar price, there are three different colors to look for: black, white and gold. Under the hood, the smartphone packs 16-megapixel camera on the back and a 5-megapixel selfie camera. Other notable features of this smartphone are: Qualcomm Snapdragon 620 processor, 3GB of RAM, 32GB built-in storage, LTE, Wi-Fi and ANT+ support. For those who are looking for a better camera phone can check out the Samsung Galaxy Note 5 and LG V10. Samsung is yet to reveal the release date of this smartphone yet. However, it’s expected to show up sometimes in November, 2015. 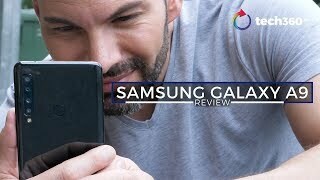 Samsung Galaxy A9 review: Are four cameras better than one? 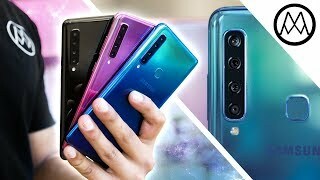 Samsung Galaxy A9 - The QUAD Camera Beast! 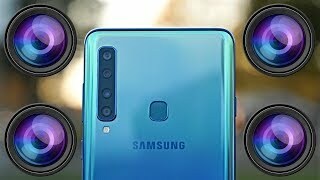 Samsung Galaxy A9 2018 Review - A QUAD Camera Monster! Price has decreased 36% from QAR 1899 on 2018-11-24 to QAR 1220 today.